Seems ages since I’ve posted anything. Recently every waking moment I’ve been putting my house in order. Not to sell, but to better meet our needs. 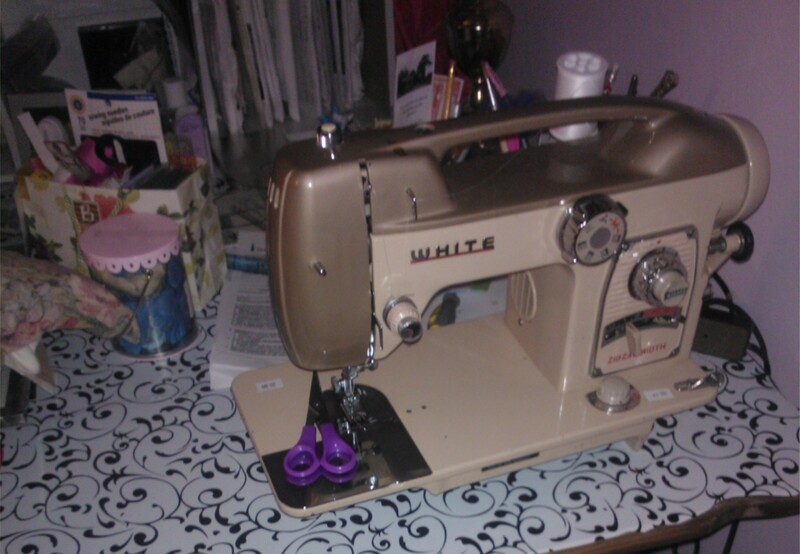 My room is reorganized with a sewing nook. In my younger years I used to be quite proficient. Despite filling the basement with fabric, I’ve not sewn in ages. That’s something I’d like to change. The living room has been converted to a school room. In the distant past, I required expansive seating areas. There was a time when I hosted hoards of people. 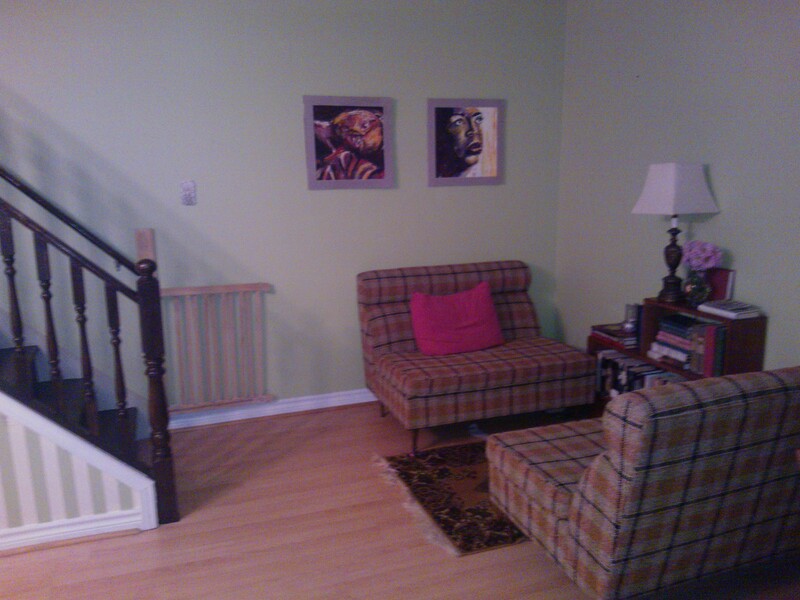 With those days behind me I’ve created an intimate seating nook with two loveseats. When the occasional friend comes by we can visit while the children occupy themselves. Lastly I’m tackling the basement. With that completed, hopefully in the next couple of days, I’m going to dive into a few projects. One being the furtherance of my on-line coffee & tea business (www.believebistro.com). All of this has been possible because of Joseph’s*sudden move. A week ago, the social worker called to say she was on her way to get him. In court Joseph’s father was awarded custody. That was not a surprise. The timing, however, was. I had been told court was later in the week. Quickly I scrambled to get his things together. I was mortified to send a box of dirty clothes. And even more distraught when I realized, the next day, all the toys I’d forgotten to send – some from his mom and others I’d given him for Christmas. So ends my second fostering adventure with the local Children’s Aid. It’s been a week since Joseph’s departure. My phone hasn’t rung yet with another placement opportunity. I’ve made the most of my “time off”.